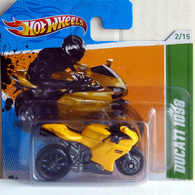 US Card with Factory-Sealed Set Sticker. 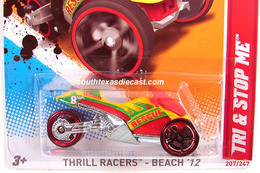 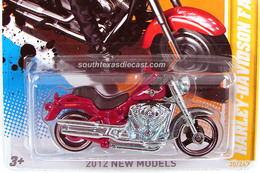 HW 2012 - Red - USA Scan & Track Card! 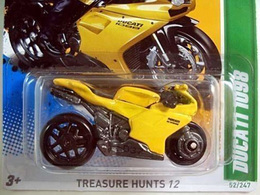 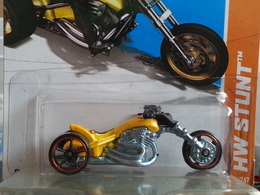 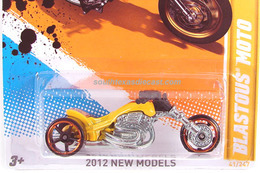 HW 2012 - Yellow - USA Scan & Track Card!